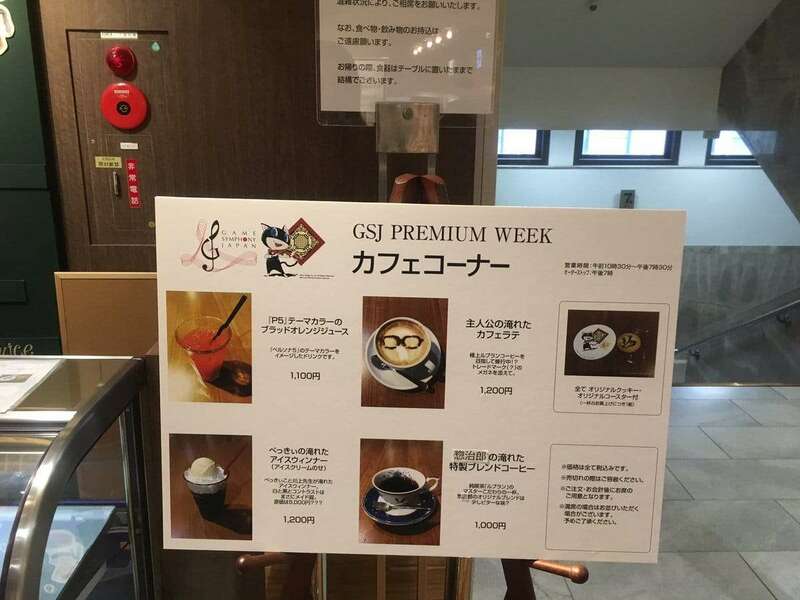 The “GSJ Premium Week” started today in Japan on March 15, 2017, in collaboration with “Game Symphony Japan” which produces game music orchestra concerts. 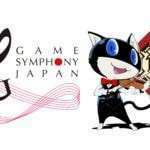 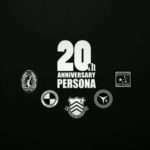 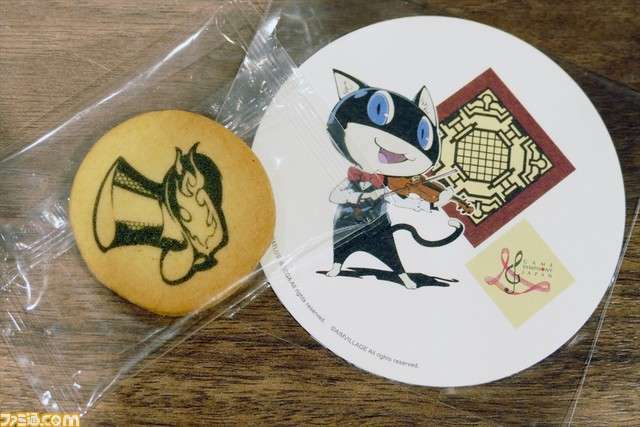 A first step of the event is a project closely related to the appeal of game music linked to the 20th anniversary of the Persona series and Persona 5, with an exhibit that will be present for a limited time until March 21st. 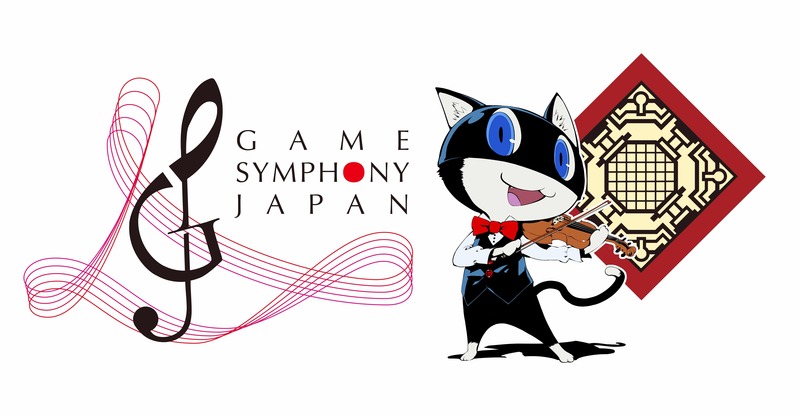 The main feature of the “GSJ Premium Week,” as previously reported, is the original concert “Game Symphony Japan Premium Concert ~P5~ @ Mitsukoshi Theater” which will be held at the Mitsukoshi Theater in the Nihonbashi Mitsukoshi main store, on March 20th. 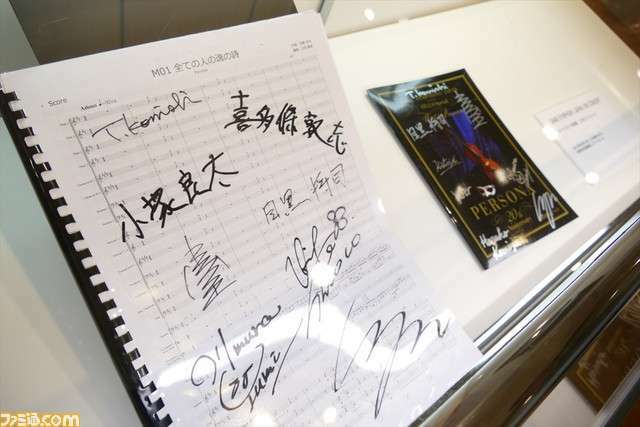 The theater has been labeled an important cultural asset of Japan, and the concert will be held in a unique stage where the small theater and the audience seats are united. 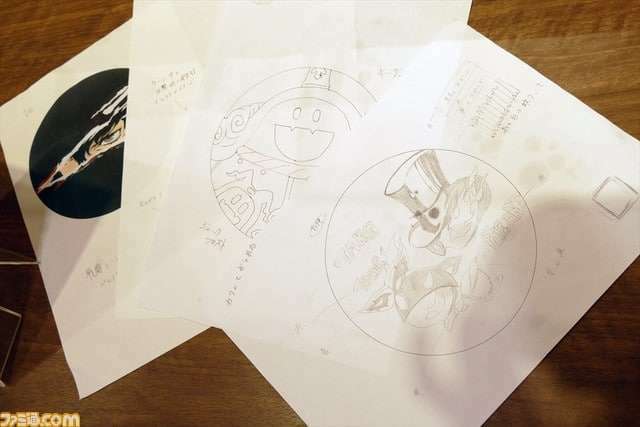 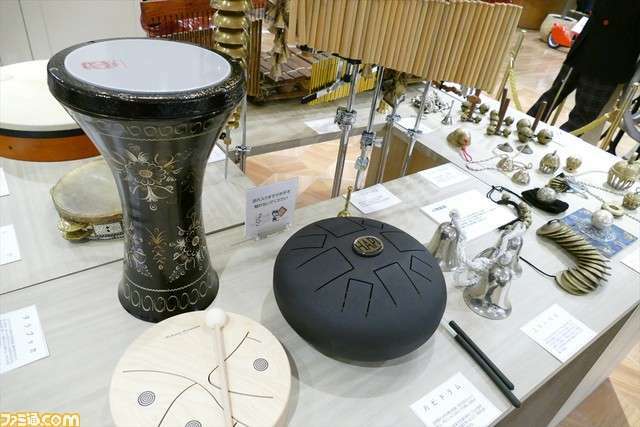 During the period from March 15th to the 21st, the main floor of the Nihonbashi Mitsukoshi Main Store’s 7th floor, “Café Cafe,” will have exhibitions, special merchandise for sale, and collaboration menus. 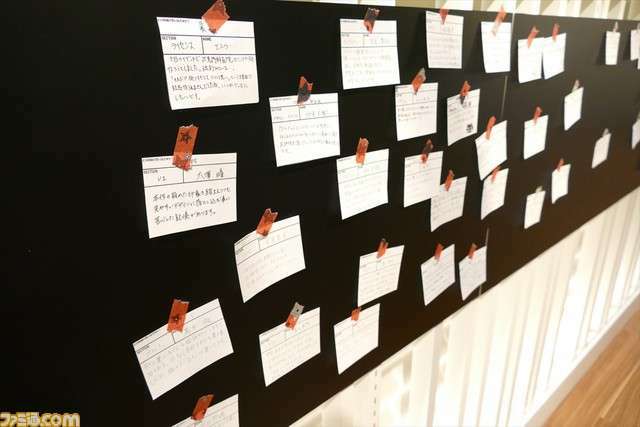 Famitsu has reported on the exhibition space where media and stakeholders attended before the opening of the event on March 15th. 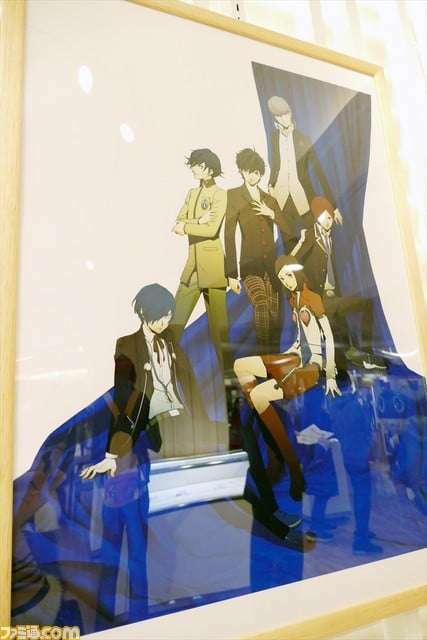 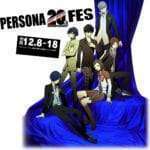 The first thing that appears at the exhibit is this illustration for the Persona 20th Fes which represents the main characters of the series. 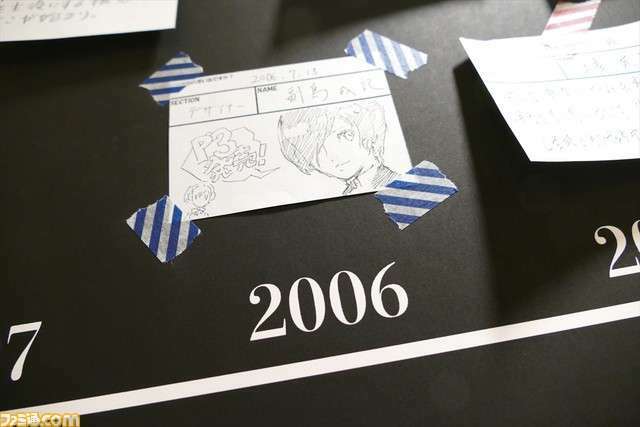 There’s a timeline of the “Persona” series, where you can see its 20 years of history. 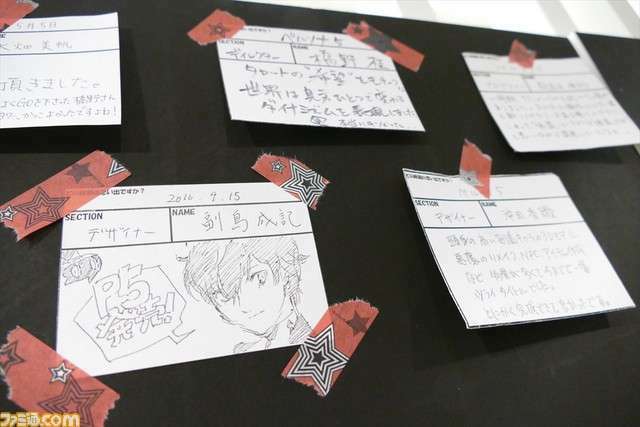 In the sticky notes posted everywhere, there are comments and memories left by Atlus staff members and creators who have been involved with the series. 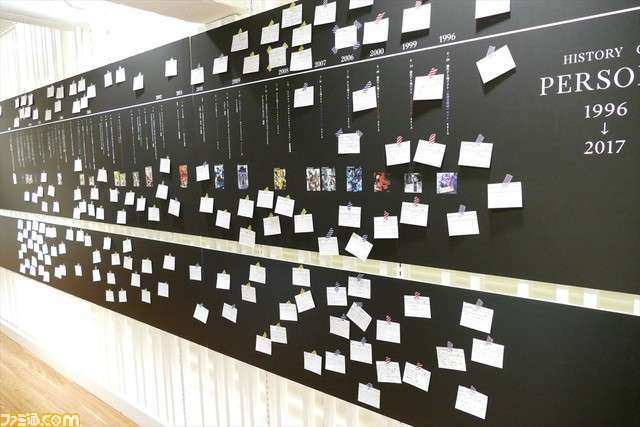 Visitors are also able to post their own comments on the timeline, causing the thoughts of the fans and the creators to overlap. 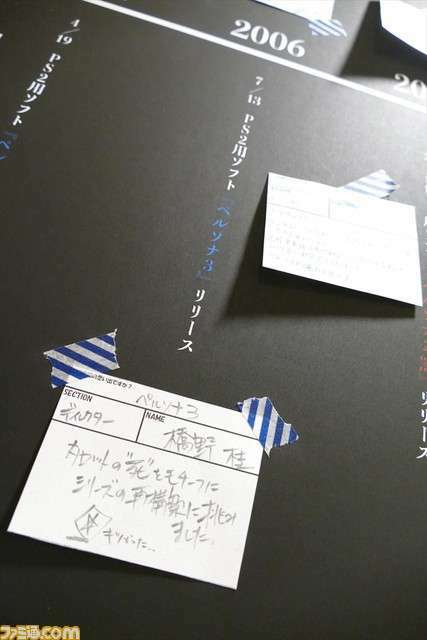 Illustrations of character designer Shigenori Soejima’s and comments of producer Katsura Hashino’s. 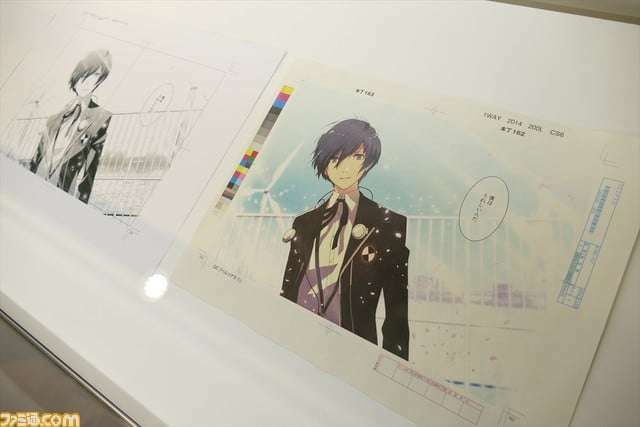 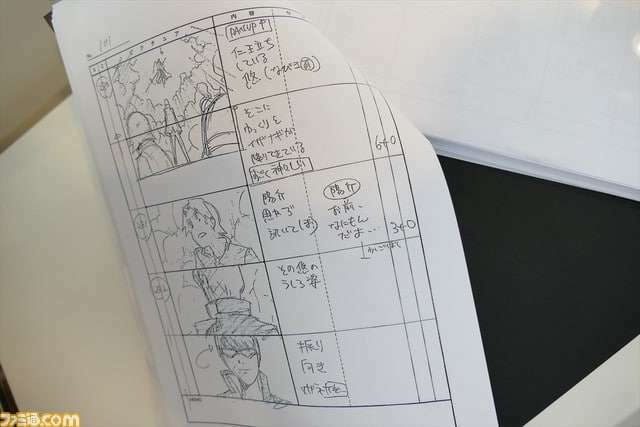 The timeline includes important materials such as “Persona 3” manga adaptation drafts and finished manuscripts, as well as storyboards and scripts of the Persona 4 the Golden Animation. 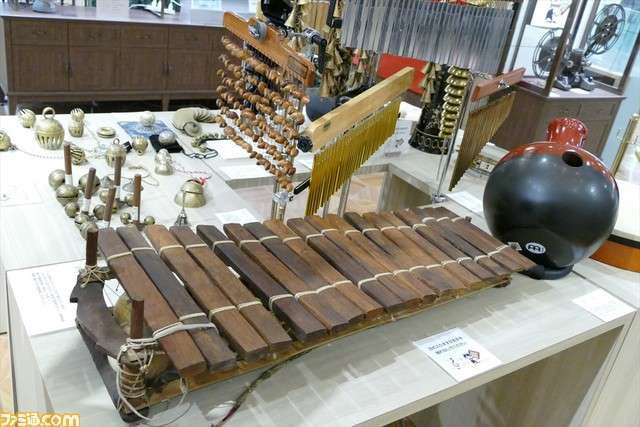 Large and small unique instruments used in the concerts. 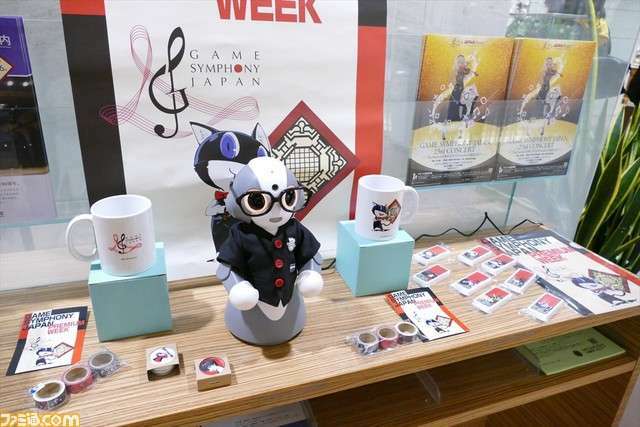 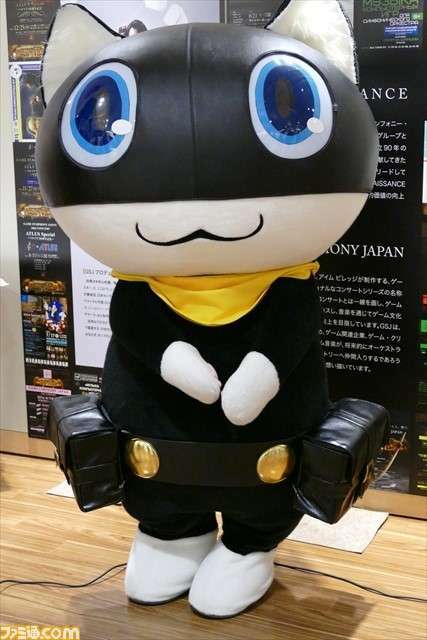 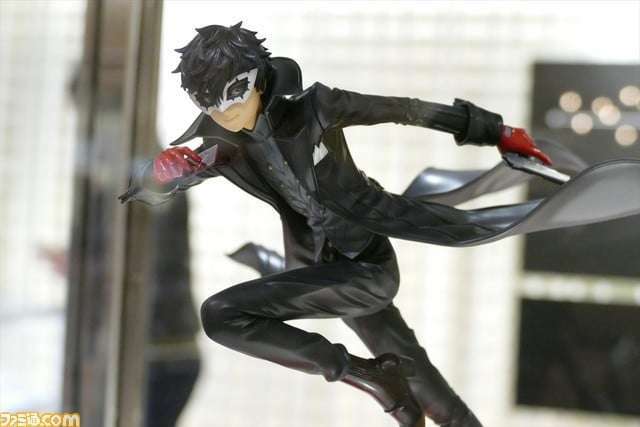 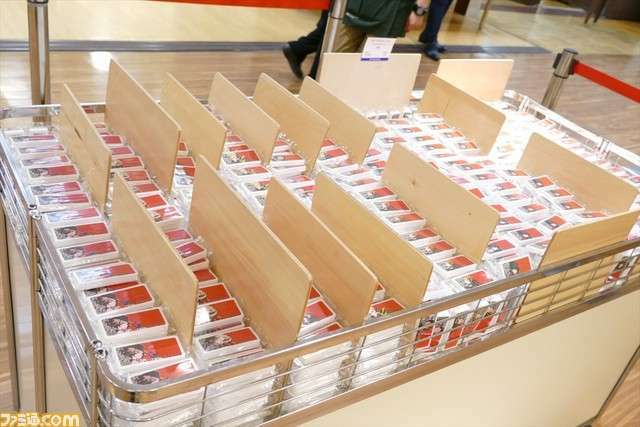 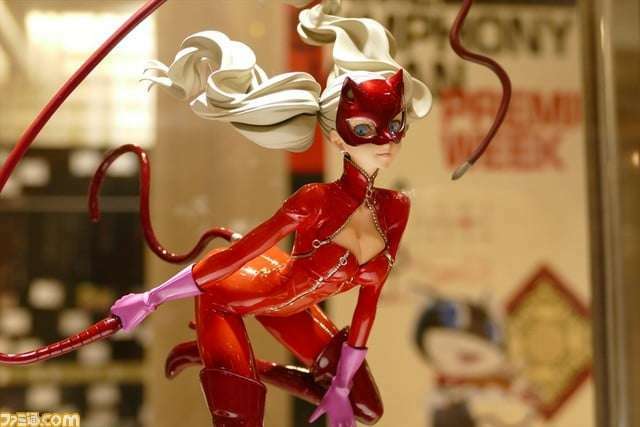 Limited edition merchandise is sold at the “GSJ Premium Week.” In addition to items such as clear files, mint tablets, and masking tape, the exhibition includes pre-orders for the Persona 5 collaboration version of the “Kibiro” robot. 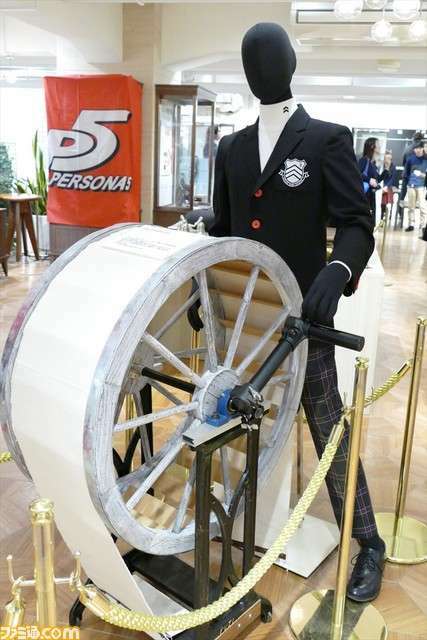 The price, including a monthly service fee for 12 months, is 635,040 yen (tax included). 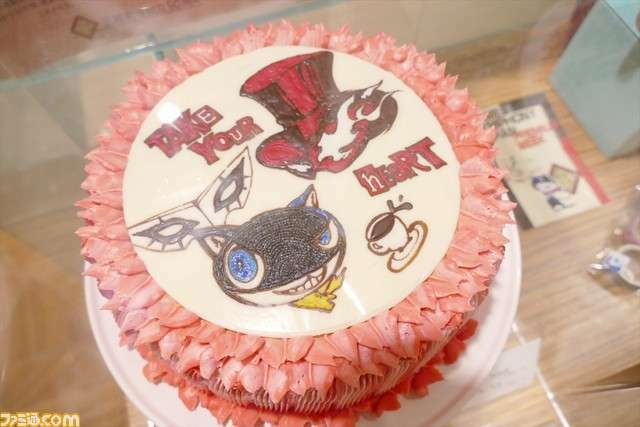 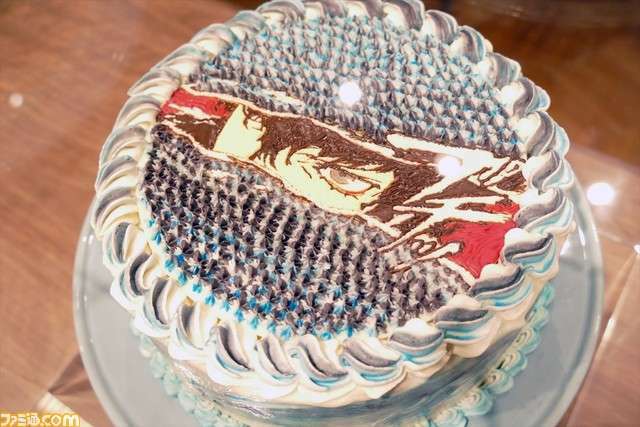 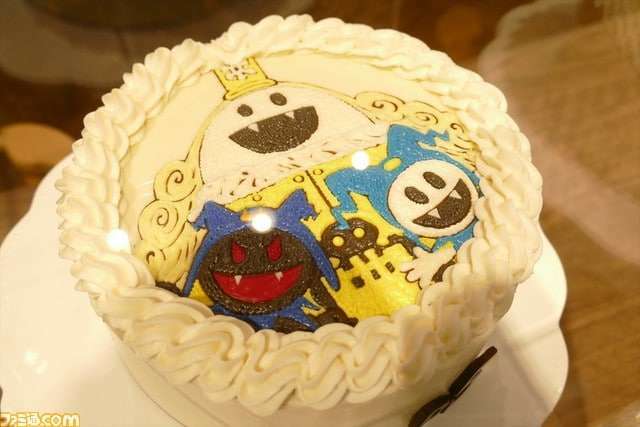 As a special exhibit, “Persona” cakes created by students of the Tokyo College Department of Tourism Cafe Service are displayed. 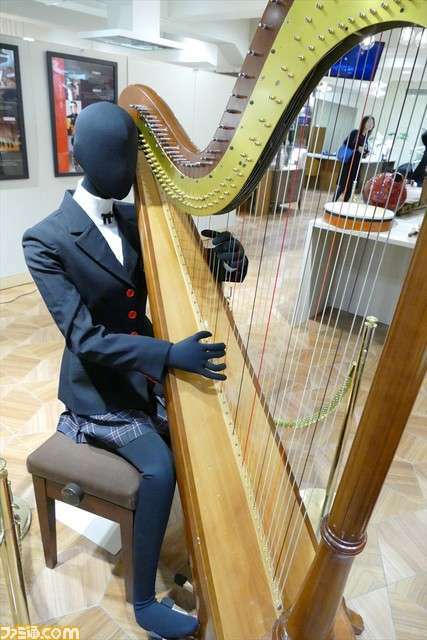 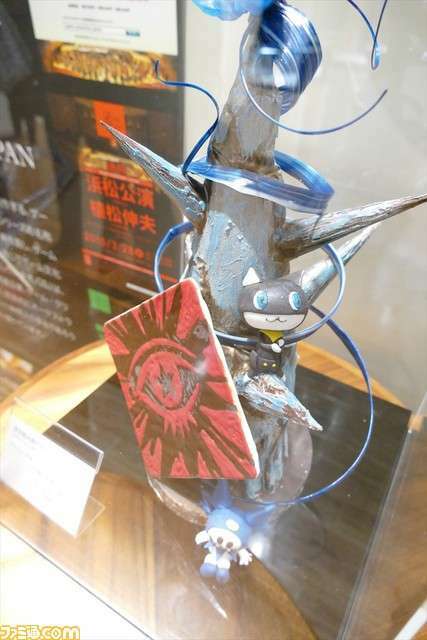 Under Atlus’ supervision, the students produced materpieces shown at the entrance using a selection of design materials. 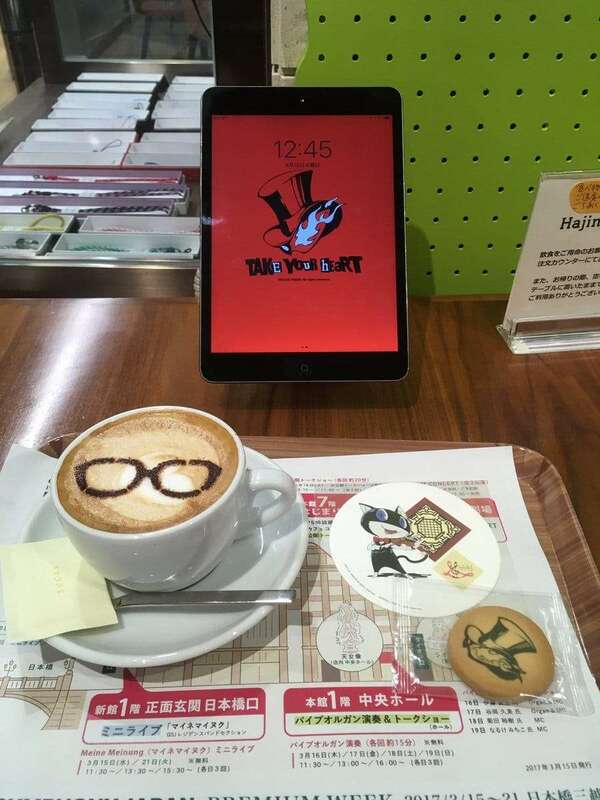 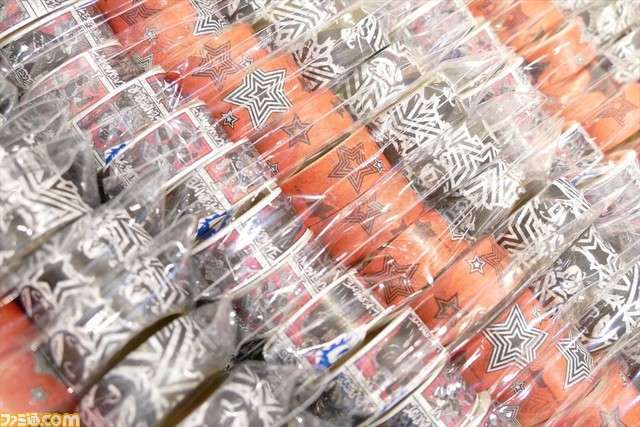 Collaboration drinks are offered at the cafe area, and customers will receive coasters and cookies when they place an order. 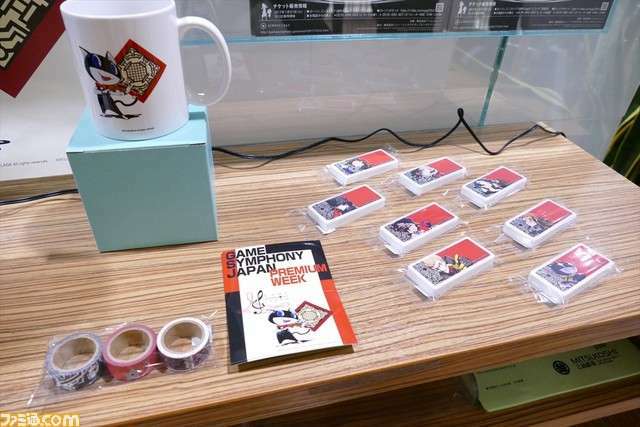 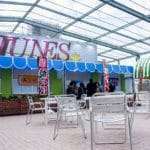 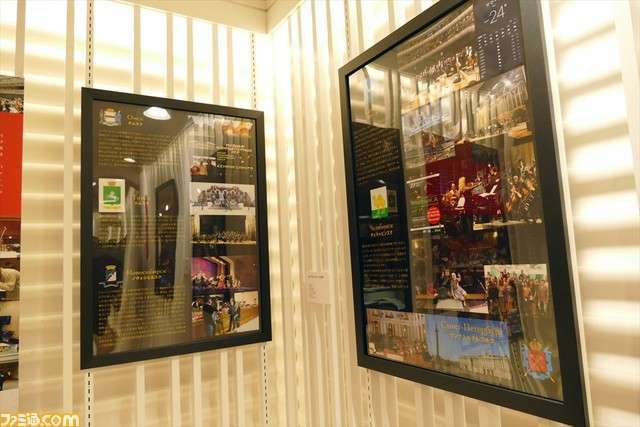 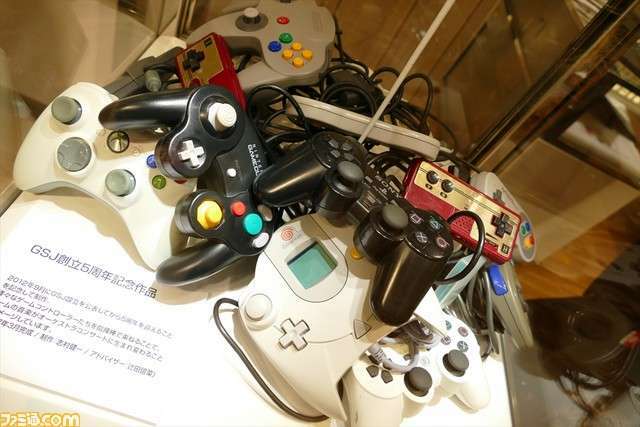 In addition to the concert on March 20th and the exhibition at the cafe, fan meetings with the creators and performers involved with game music are being held at the central hall of the main building’s 1st floor, with talk shows and mini live performances at the main entrance of the new building’s first floor. 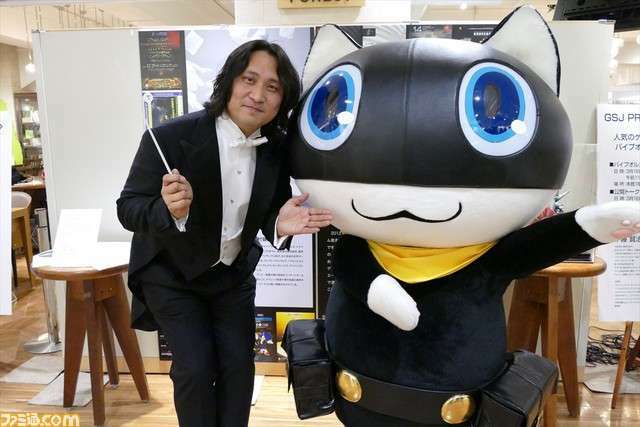 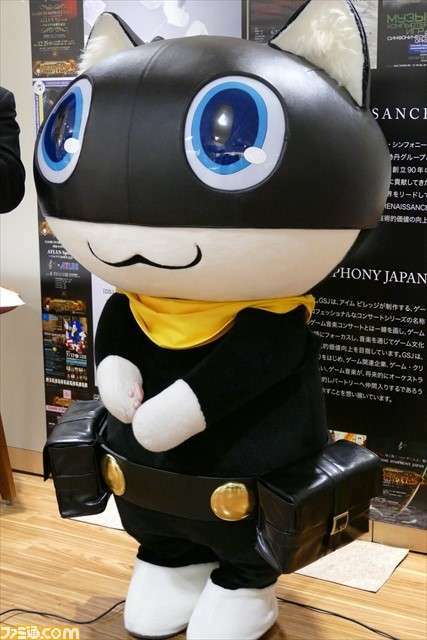 Prior to the official start of the event, Kenichi Shimura, a representative of Game Symphony Japan who will lead the performance on March 20th, appeared with Morgana.